Bits out the Back: Harvesting worm castings from the Bathtub Worm farm..
Decided it was time to harvest ½ of the worm castings from the bathtub farm on the weekend.. As always, I was surprised at how well they break the manure down into castings that the garden will love.. Planing on using some to make up worm cast tea in the coming weeks as well.. 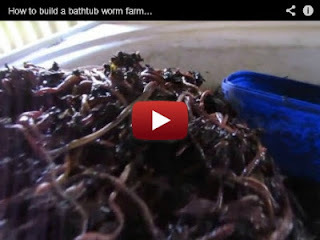 If you haven't seen how the worm bathtub was set up this might help.. While I was lucky enough to have enough material to make a waste high frame to sit ours in, many just sit them on bricks or small wooden stands to give them enough room to be able to collect the leachate from the plug hole in the bath.. I think this is the fastest way to turn veggie scraps into a useful garden fertiliser.. 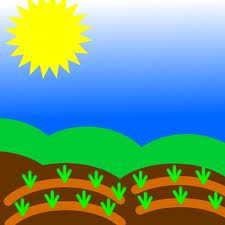 I also think that it helps the worms breed faster as they are able to consume more food & are in better condition.. I could be wrong but that is my observation..